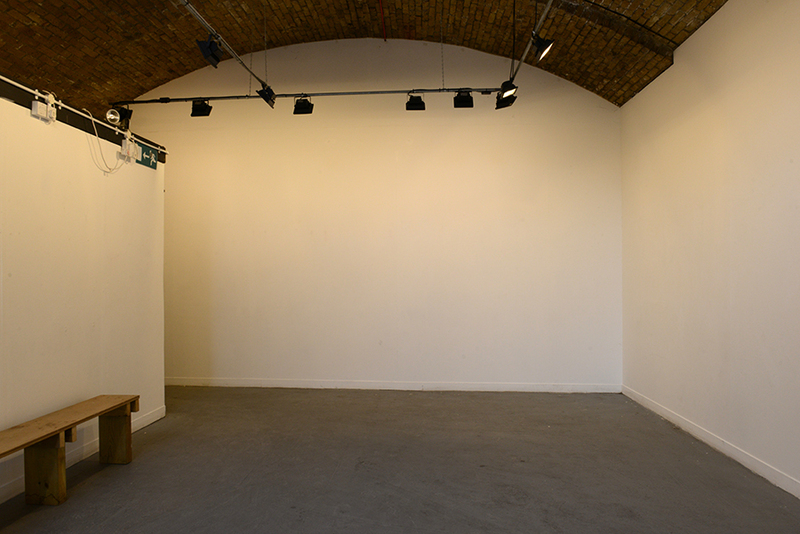 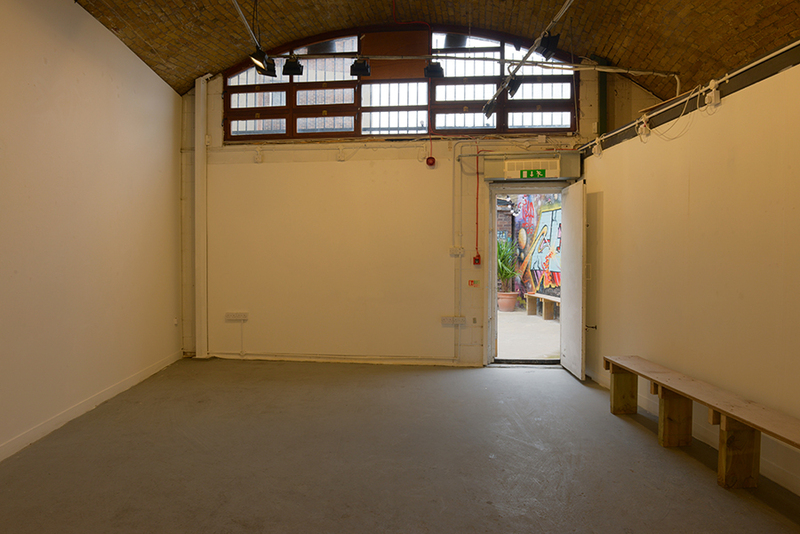 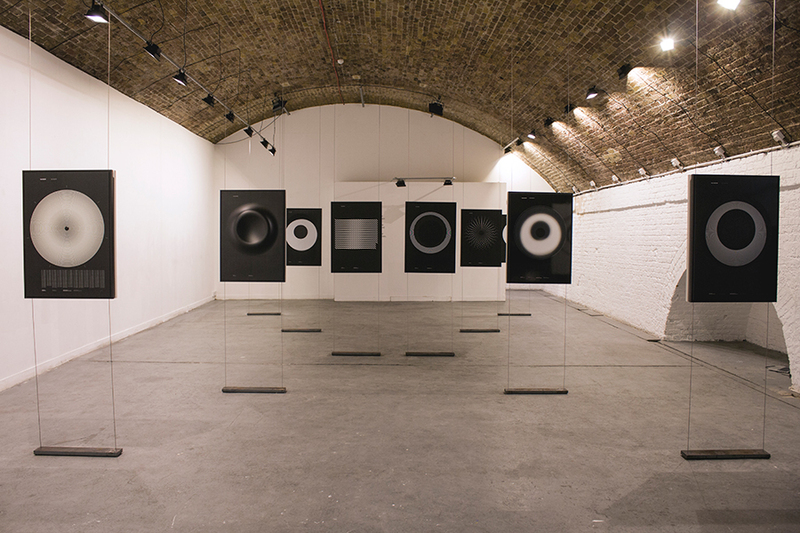 Venue Hire/Gallery Hire in East London. 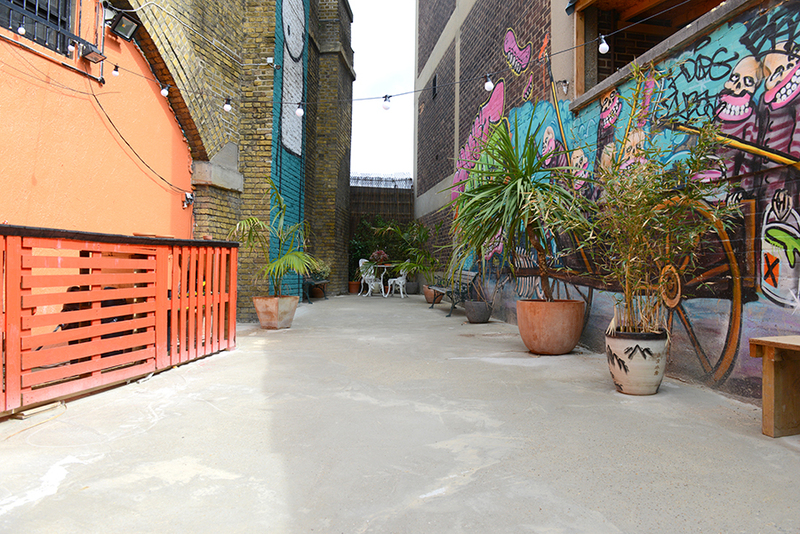 Hoxton Arches is situated in central East London (Zone 1), on the edge of fashionable Shoreditch and close to the City financial district. 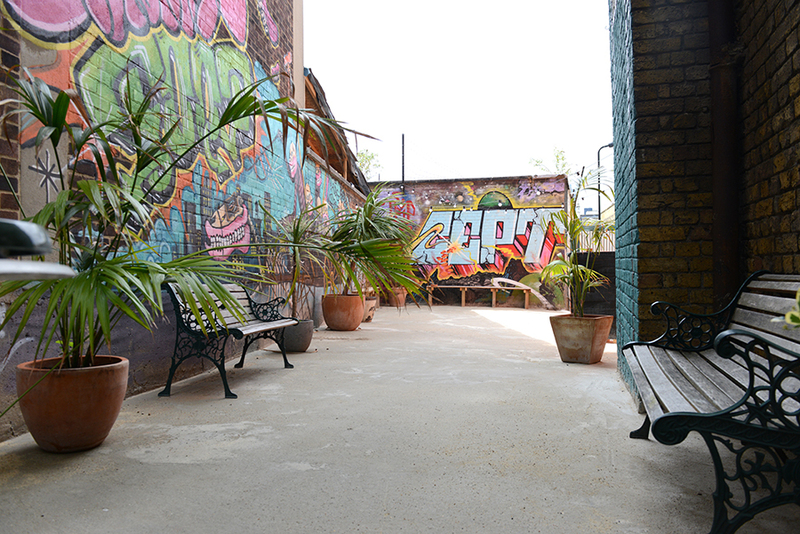 With our doors opening onto Cremer Street, we are located next-door to the Hoxton Overground Station and well connected to several other transport links. 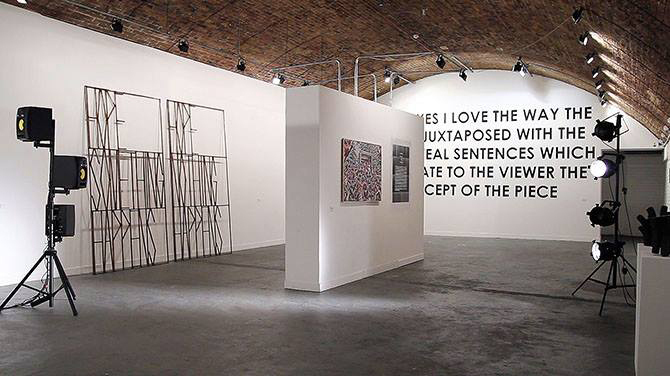 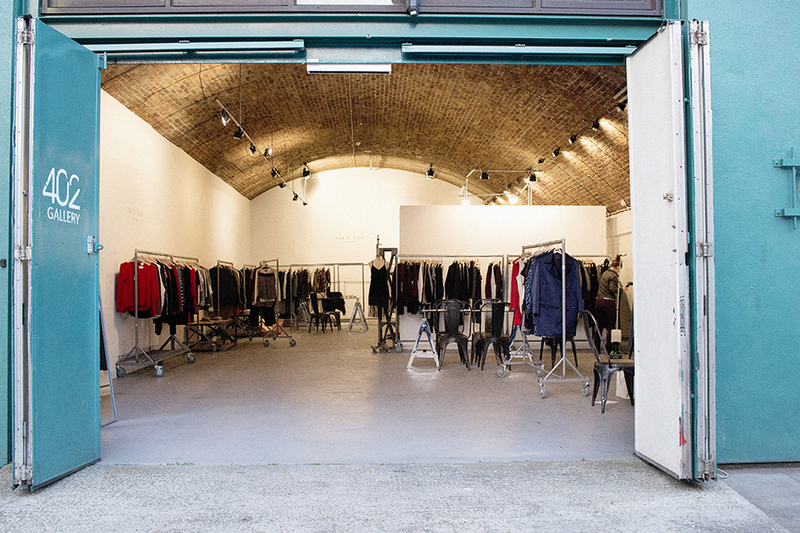 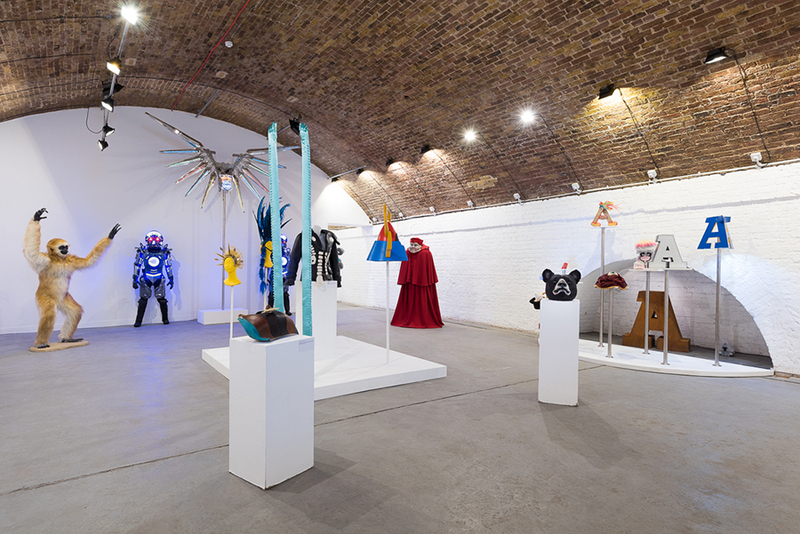 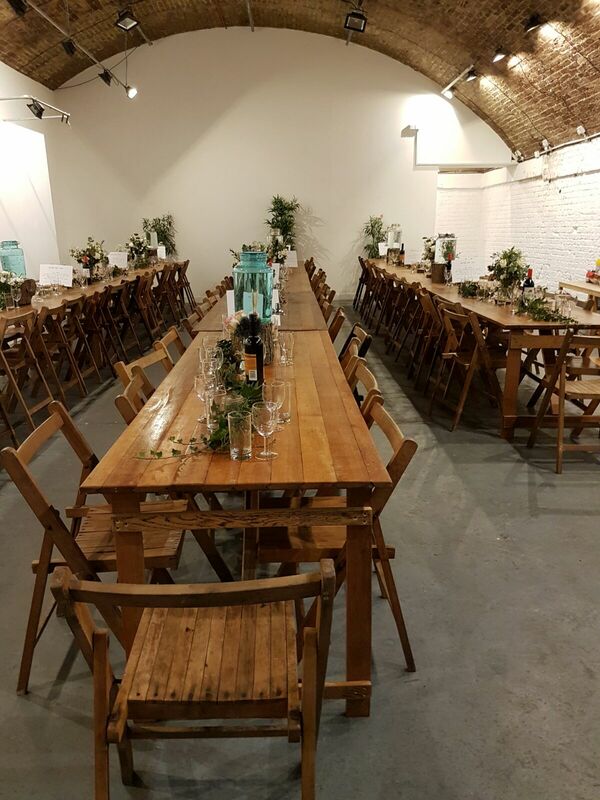 Due to its size, layout, and unique physical features, Hoxton Arches is well suited to a wide range of events such as product launches, fashion shows, photography shoots & filming, performances, indoor markets, receptions and parties. 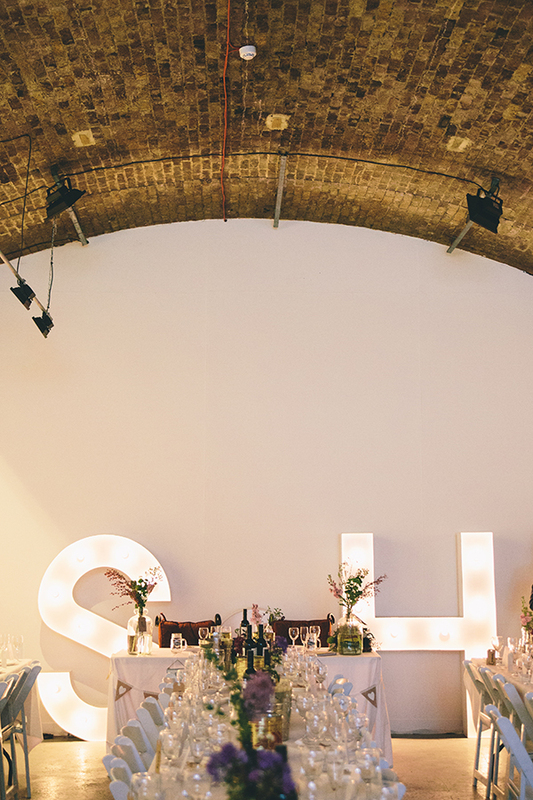 ** telephone goes directly to voicemail, email is preferred!